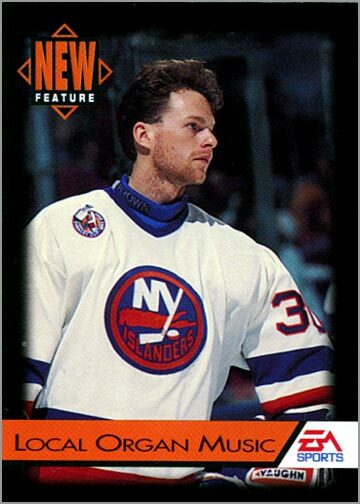 Esa Tikkanen may have won the Stanley Cup with the New York Rangers in 1994, but he missed out on having a card in the Official NHL ’94 Trading Card Set. You might want to blame a video game programmer as for the reason why. 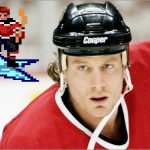 Back in the fall of 1993, Electronic Arts released a video game called “NHL ’94.” It was the company’s third installment in their annual hockey series, and is still considered one of the best sports video games ever made. 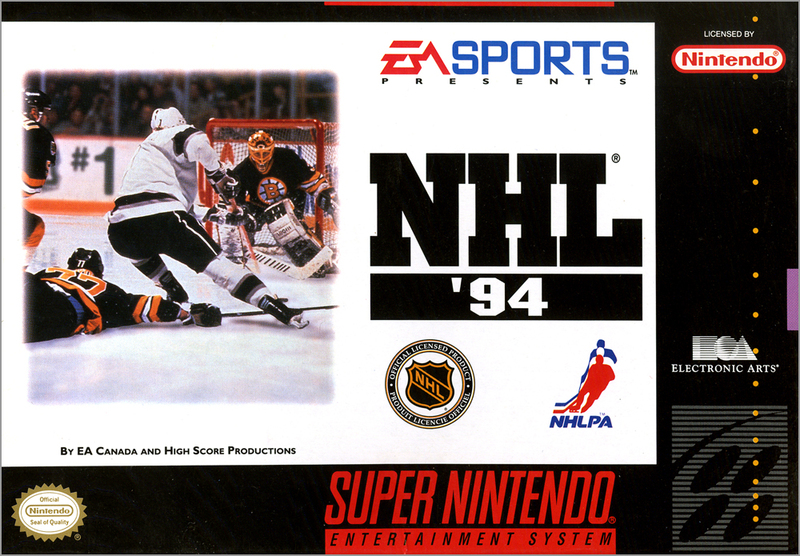 “NHL ’94” was available for Super Nintendo, Sega Genesis, Sega CD and for the PC. 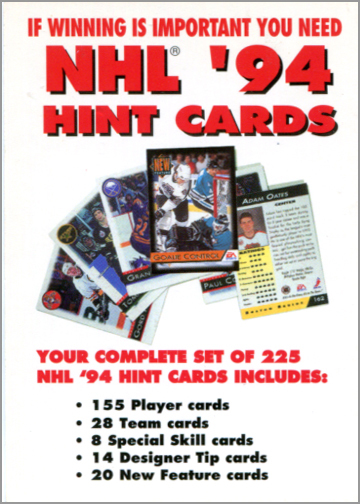 The set included 155 player cards, 28 team cards (one for each of the 26 teams plus East and West All-Star teams), 8 special skill cards, 14 designer tip cards and 20 new feature cards. 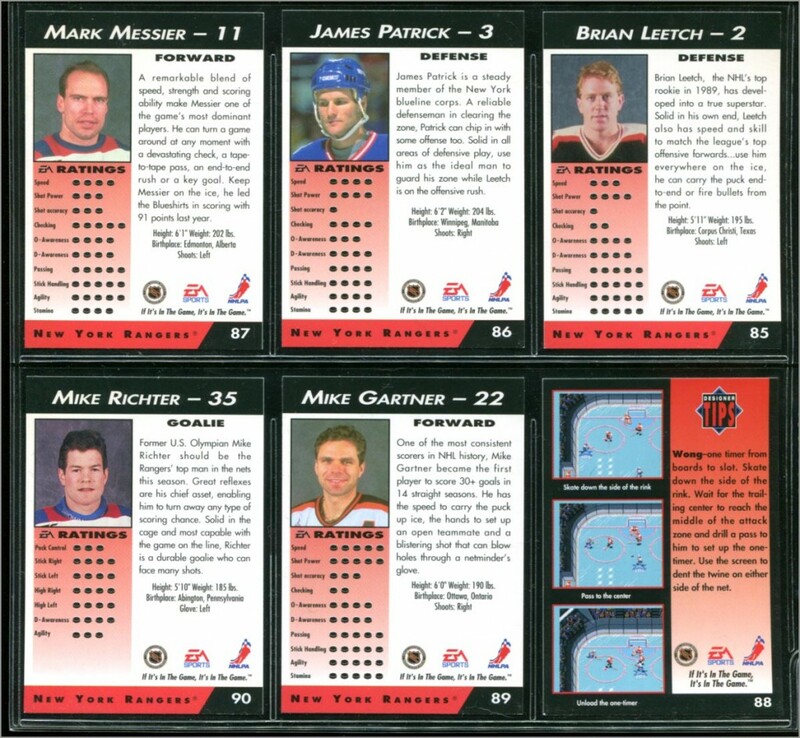 Each team had 6 player cards — one goalie, two defenseman and three forwards. 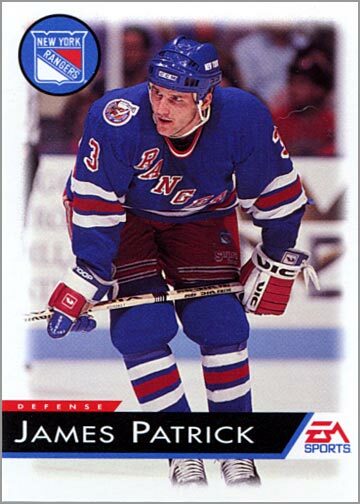 But the New York Rangers only had 5 player cards. Cards in the set were grouped together (i.e. the Anaheim Mighty Ducks are cards 1 – 6, the Boston Bruins are cards 7 – 12, etc.). Cards numbered 85, 86, 87, 89 and 90 are of Rangers players, while card 88 is a “designer tip” card. The rest of the designer tip cards are at the end of the set – cards numbered 213 to 225. 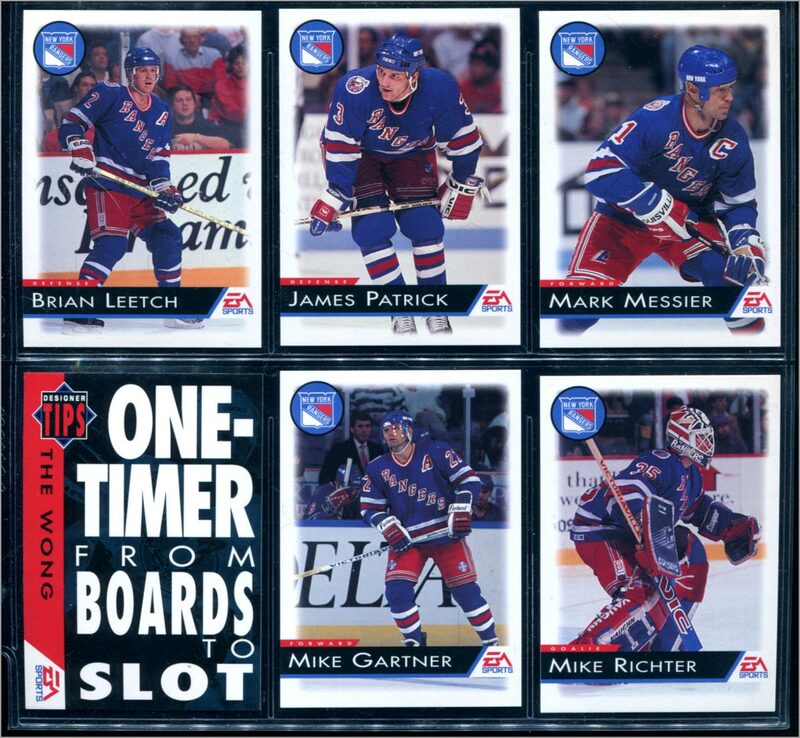 Electronic Arts must have originally planned to have 6 Rangers players in this set, but then decided to replace one of them with a designer tip card. This probably happened early enough in production that the box and promotional materials would advertise the set as having 155 player cards (a 6th Ranger would bump that up to 156 player cards), but late enough that they couldn’t re-order the set. 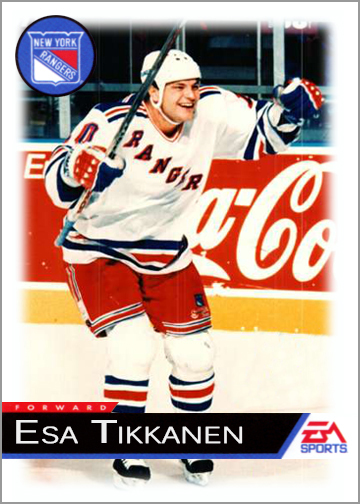 And yes–card 88 should have been Esa Tikkanen. 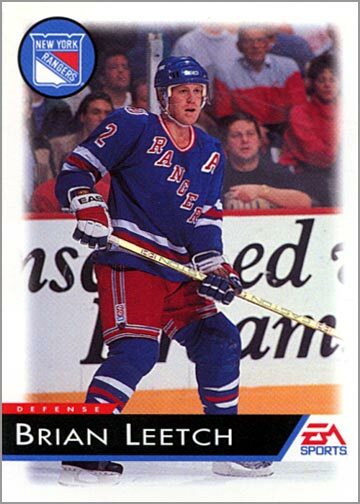 In the “NHL ’94” video game, he is the Rangers’ top left winger. 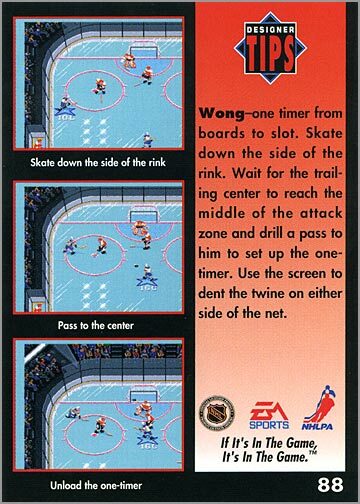 The card that replaced Tikkanen as card 88 is called “The Wong.” Each of the designer tip cards have a “move” named after someone who helped make the game. This one is named after game programmer Amory Wong. 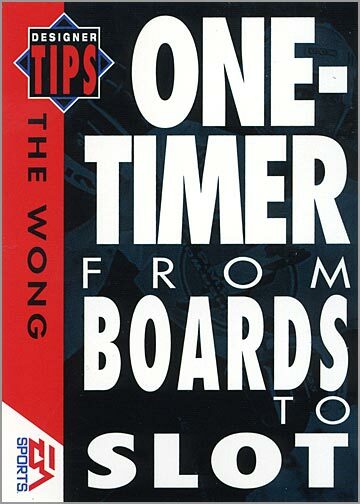 So, why did Mr. Wong’s “designer tip” get a card, and not everyone’s favorite superpest, circa 1993? 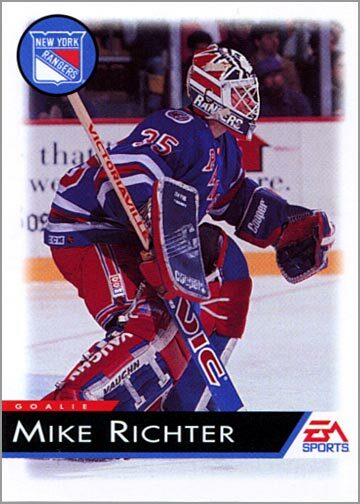 I have no solid answer, other than maybe someone at EA did not like Esa Tikkanen. By the way, Barry Melrose is listed in the credits under “Special Thanks,” most likely as some sort of hockey consultant. 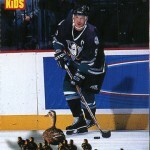 At the time, he was coach of the L.A. Kings, and would have been familiar with Tikkanen from his days with the Oilers. Maybe Melrose got to pick what one player to remove from the set to make room for an extra designer tip card. 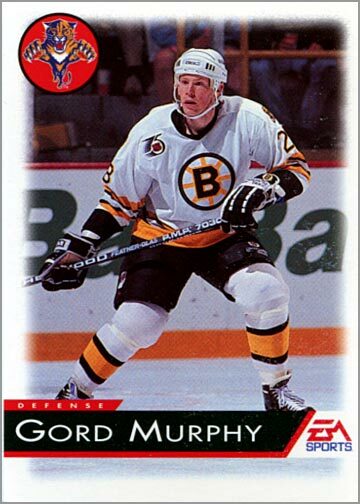 Just speculation here, but if you were a coach in the Smythe Division circa 1993, who would your least favorite player be? As for the tip itself – passing the puck from the boards to the slot for a one-timer–seems less like a “tip” and more like common sense. Local Organ Music – The fact that “NHL ’94” used local organ music for each arena was pretty awesome, but this card looks more like Mark Fitzpatrick and less like a pipe organ. No one would have noticed if Gord Murphy was missing from the set…except maybe Gord Murphy. 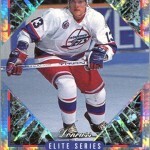 Like my last “Lost Card” article, I decided to make a custom Esa Tikkanen card for this set. I think it came out well. Nailed it again, Sal. I still have these cards, including an unopened set. As a collector, it was fantastic to have a special set for my favorite game. In fact, my buddies and I still joke about using the Steve Thomas Move I used in the game and tried in real hockey game we played. I guess I wasn’t as slick as Stumpy! 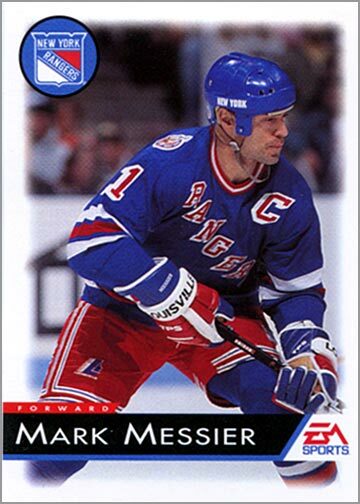 Did it ever bother you that one Rangers’ card was “missing”? It annoyed me to no end, like it was a mistake or something. What was this “Steve Thomas Move” you speak of? Thomas was one of my favorite players back then. As an Islanders fan, it did not bug me that he was missing! I did sort of hate those cards hint cards and the logo stuff, etc. The Mark Fitzpatrick “Local Organ Music” card was hilarious! It was a great touch in the game, for sure, but why saddle a player with being on that card? I was able to actually work out the one-timer pretty well and rarely referred to the other hint cards, to be honest. I thought those extra cards were just padding the whole set. The Thomas Move was to skate hard to the outside of the circles and then lean in on the defenseman and use the body to protect the puck and curl toward the net and wrist it in. I was doing this all the time versus the computer and it worked probably 40 or 50% of the time when you could pull it off. It worked against real opponents too about 20% of the time. The best thing is that I had worked out the one-timer with Pierre Turgeon coming down the slot so if it wasn’t there, I could just have Stumpy fire to Turgeon for a good scoring chance. Esa Tikannen? Did you misspell that on purpose to the custom card image as in the actual article you spelled Esa’s name correctly. 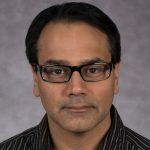 This is a great article, I never knew of such cards having existed back in the day. At least in Europe we didn’t have those. 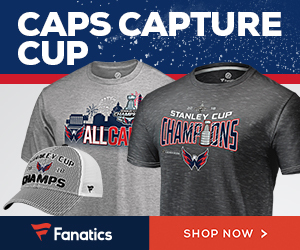 These must be rare collector’s items these days? Oops, I did misspell his name on the card. I will have to fix that. Thank you for pointing that out. 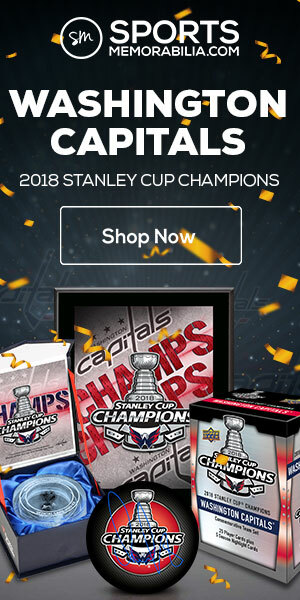 I would say the EA Sports trading cards are pretty popular, but not impossible to find. 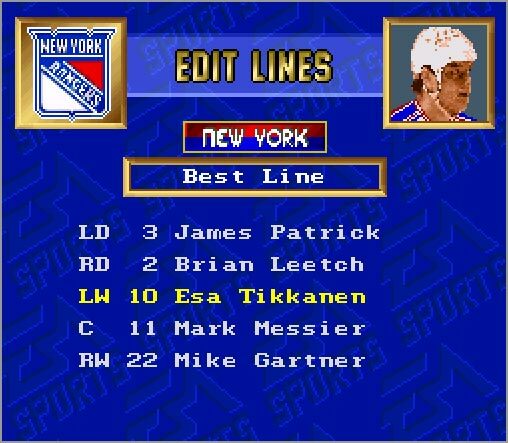 As EA Sports producer of NHL ’94 and the card set, I can say that missing Esa Tikkanen was a mistake on our part and not done intentionally. Too late to correct it once discovered. Thanks for your comment. I did not realize that you left a comment until now, so I am sorry it took so long for me to approve it. So, are you saying that no one noticed that there were only 5 Rangers cards? Would the set have had 226 cards if Tikanen was included, or would one of the New Features been bumped? So much I want to know about this set!!! Hi Sal, just saw this comment a couple years later lol. Yes, that is what I am saying, to the best of my recollection. Feel free to contact me at mjbrook@aol.com if you have more questions. 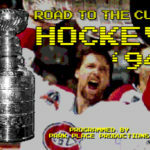 Glad that you are still keeping NHL ’94 alive! Sal, it is time to redo this page. add the producer’s insight and fix the card mockup. surely there are shots of him in blue and the spelling error would take minutes to correct. 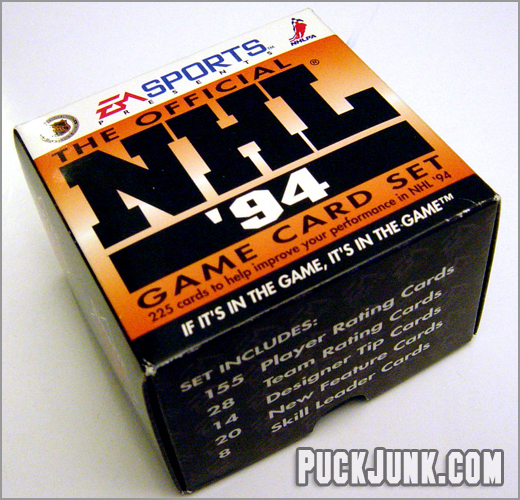 I just bought the whole set of nhl the official 1994 game card set I was about to open my box set up until I look up about the missing Ranger card of Esa Tikkanen I’m thinking about opening the box up of should I wait . It’s a great set. You should open it up and enjoy it! 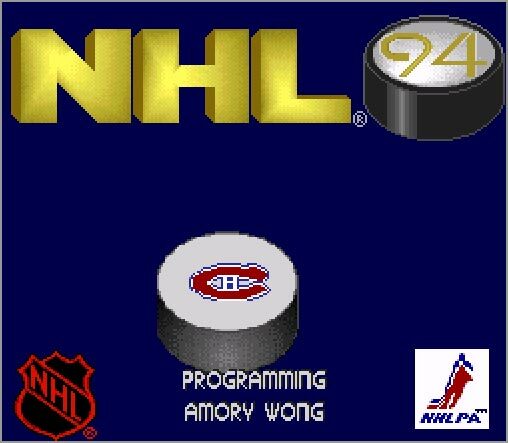 Hi, maybe I can shed some light on this as the designer and producer of NHL ’94 and the NHL ’94 card set. We created these cards in spring of 1993. 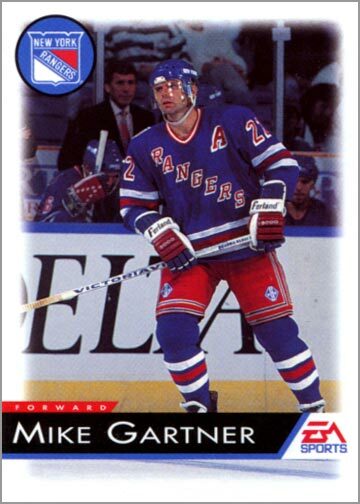 At that point, I believe Adam Graves was Messier and Gartner’s line mate on the Rangers’ top line. So, if there was going to be a sixth Ranger, it would have been Adam Graves. 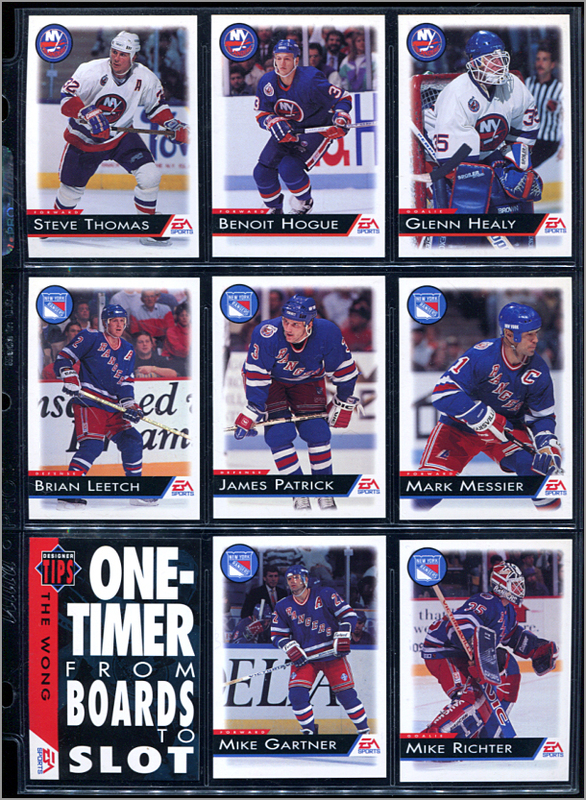 I am not even sure that Esa Tikkanen had joined the Rangers when we made the card set.